You’re wandering the aisles at your favorite retail store when out of the corner of your eye you spot a large sign highlighting a wall of Father’s Day cards. “Oh, crap!” you think — or did you say that out loud? Either way, you’re in trouble! 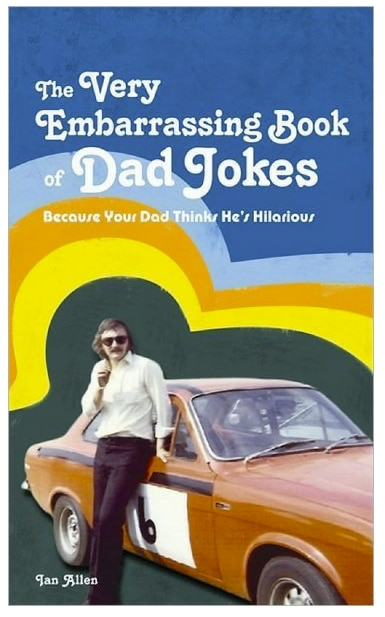 Father’s Day is just a few days away (June 19th, in case you were wondering), and you haven’t even grabbed the dads in your life a gift! 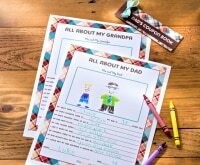 If you’re just realizing today is Father’s Day, these printable Father’s Day coupons and kid-friendly activity sheets are the perfect, truly last-minute gift for Dad! Sure, you could plop that traditional but tired gift of crew socks or a tie into your cart, but what you really want to do is show Dad how much his family loves him. 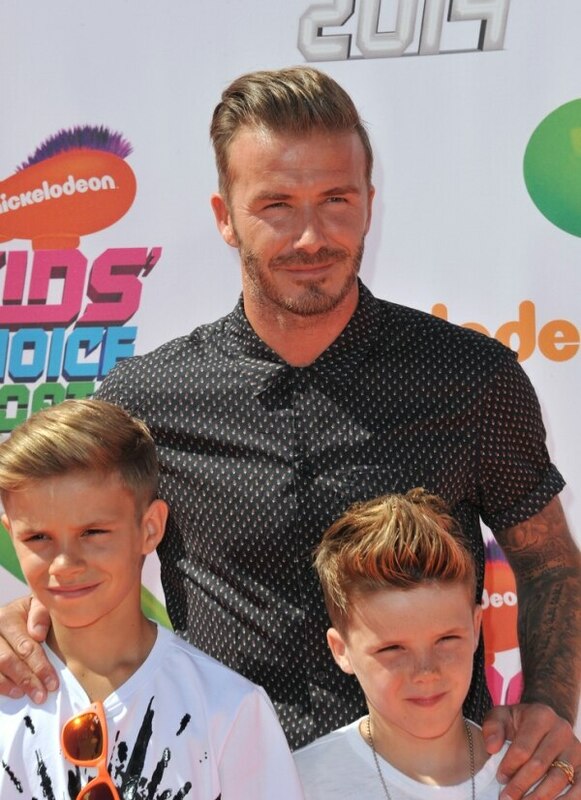 Look no further than these hunky celebrity dads for some inspiration. We’ve picked out the best last-minute Father’s Day gifts a sporty dad like David Beckham would love — and the sweet accessories a brand new dad like Ryan Gosling would be thrilled to unwrap. Which celeb father is your dad most like? Find out below! Even celeb dads love a free meal, and your awesome dad is sure to love chowing down at one of these 60+ places where dads eat free on Father’s Day! 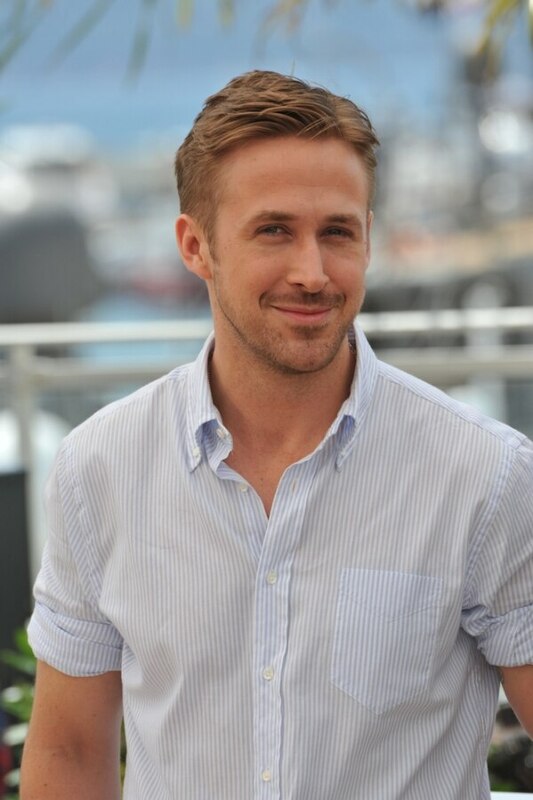 Featuring none other than Ryan Gosling, proud new dad to Amada, born on May 10, and Esmeralda. 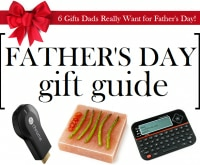 Hey girl, don’t get upset about your last-minute Father’s Day gift. 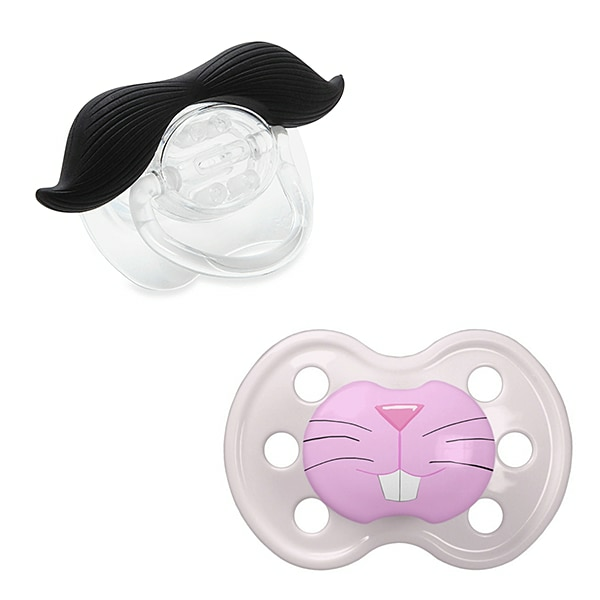 Because he’ll be too busy showing off how dashing his son looks with this styled mustache pacifier — or how adorable his new daughter is with her bunny nose pacifier. He’ll never miss a call or text again when out with baby! This handy cellphone holder easily clips onto your stroller handle and offers 360 degrees of rotation. 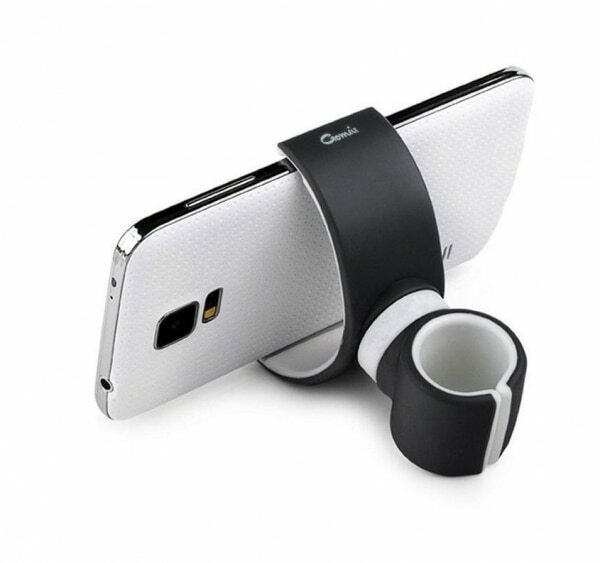 Add to that the ability to adjust to any cellphone size, and he’ll be bringing this helpful holder on every outing. They say it’s best to start them young, so there’s no better time than the present for him to share his favorite side-splitting jokes with his little one. Filled with goodies like, “Why did the orange stop halfway up the hill? He ran out of juice,” this book is sure to be a favorite pick from the shelf. 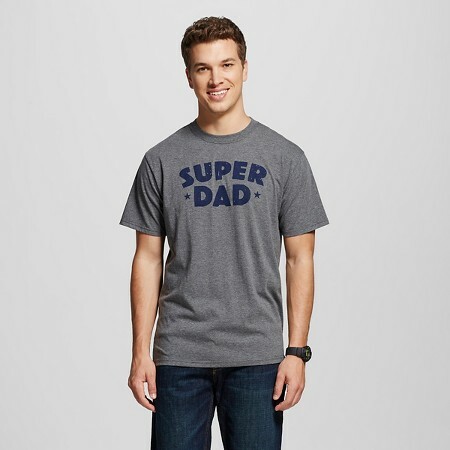 You know it, your kiddos know it, so why not tell him what you really think of his dad skills with this comfy “Super Dad” T-shirt. He’ll wear it with pride — even when he’s on diaper duty. Do you have a brand new bundle of joy, or are you expecting soon? Find out how you can save with dozens of baby freebies — including diapers, food, clothing, and more! Featuring the man we’d love to be stranded with on a desert island: Bear Grylls, father of Jesse, Marmaduke, and Huckleberry and star of the Man vs. Wild TV show. 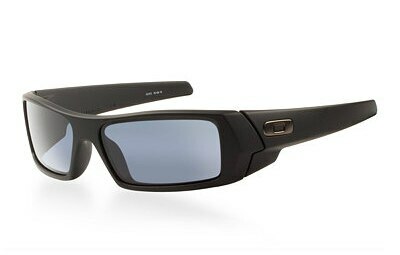 Protect his eyes from the sun with a lightweight pair of Oakleys. The wraparound style and High Definition Optics provide extreme UV filtering on even the sunniest days. This is definitely a pair Bear Grylls himself would wear on any outdoor expedition! 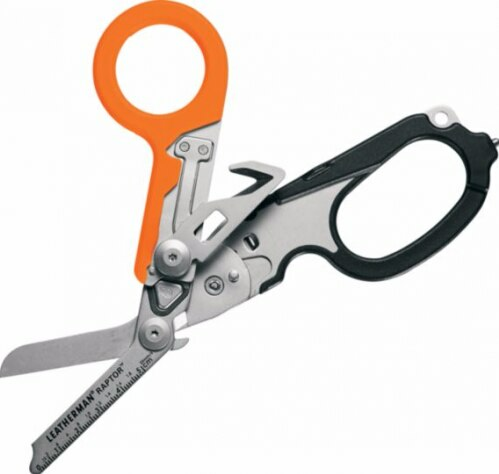 If he loves to take the kids on camping trips, make sure he has every tool he needs with this Leatherman multitool. It comes with a strap cutter, ruler, shears, glass breaker, and more that all fold up safely in a holster for easy packing. 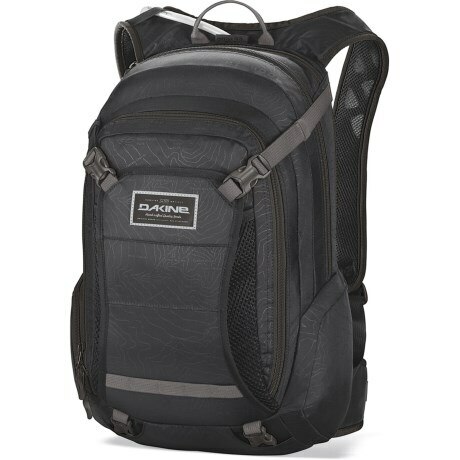 He’ll have a handy place to store everyone’s essentials during long hikes, plus a stash of water to keep the kids hydrated with this roomy backpack. It even comes with a built-in rescue whistle in case of emergency. If Dad loves to explore, encourage him to take the kiddos with him to one of these 52+ low cost or free activities in your home state. From dinosaur trails to hands-on exhibits at museums, everyone’s going to be talking about this adventure for days! 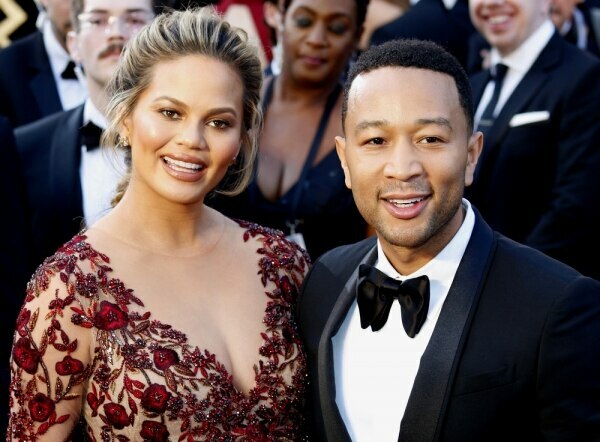 Featuring legendary crooner John Legend, who just welcomed his first child Luna Simone Stephens in April. If he’s in the middle of rocking baby to sleep, he’ll love being able to turn down the volume or change the music with the Amazon Echo’s hands-free voice-control system. 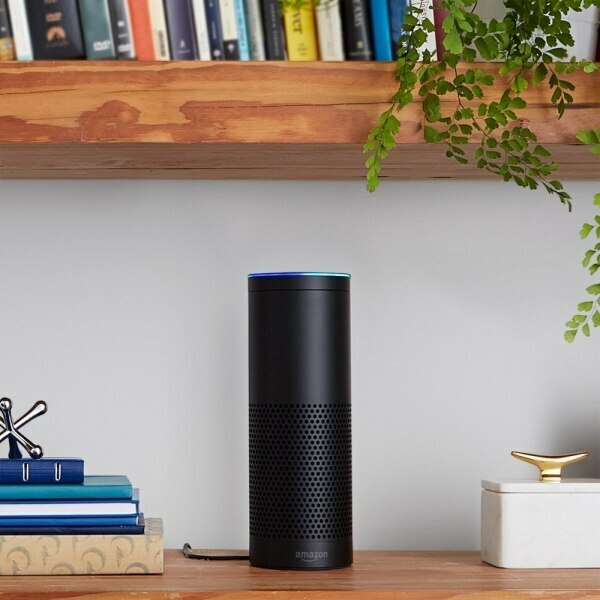 Not to mention the Echo plays music from Amazon’s Prime Music, Spotify, Pandora, and more, so his choices are endless! 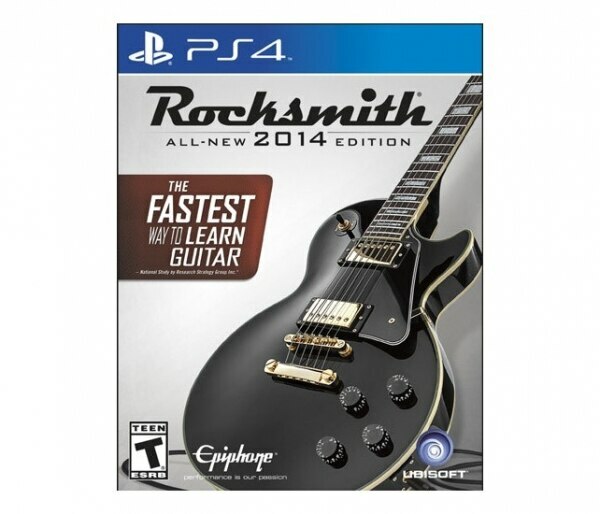 He’ll be thrilled to know you bought him guitar lessons — in the form of a video game! Now Dad can jam out to all his favorite tunes while learning how to riff at the same time. The game even comes with a cable that allows a real guitar with a standard jack to be plugged into any PS4 or Xbox One console. 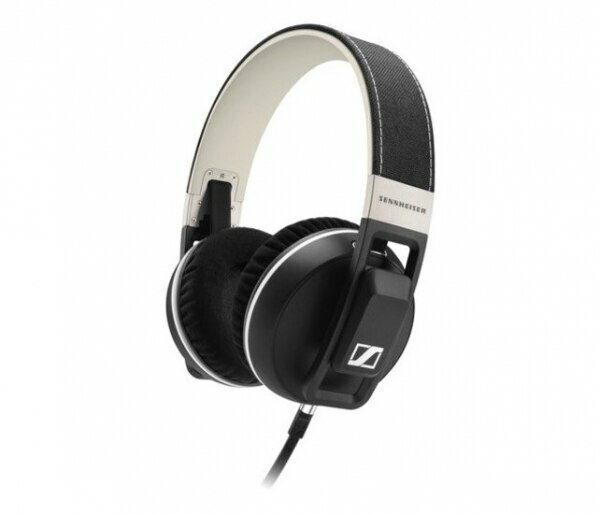 Whether he sings along to Bruno Mars, Led Zeppelin, or The Beatles, let Dad enjoy a full musical experience without disturbing napping kiddos with these over-the-ear headphones. Extra large earpads mean his ears will be comfortable even after an hours-long jam session, and the in-line remote makes it easy to skip to the next song. Are your little ones following in dad’s footsteps and developing an appreciation for music? Find out how you can encourage them to learn and save money on musical instruments here. Featuring David Beckham — of course! — proud father of Brooklyn, Harper, Romeo, and Cruz and former professional soccer player for Manchester United. Sure, football season is a few months away, but Dad never stops rooting for his team. 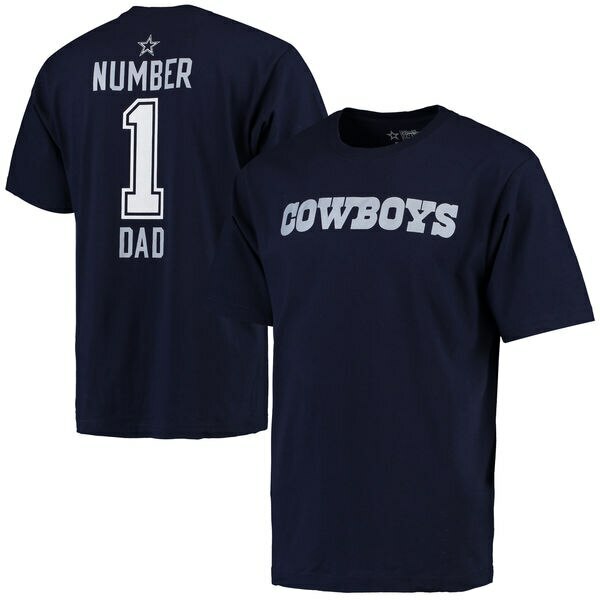 Whether it’s the Dallas Cowboys or the team from your home state, he’ll love showing off his team pride and “dad-itude” with a comfy cotton shirt. Get him ready for tailgate season (and summer barbecues) with this 14-piece grill set. 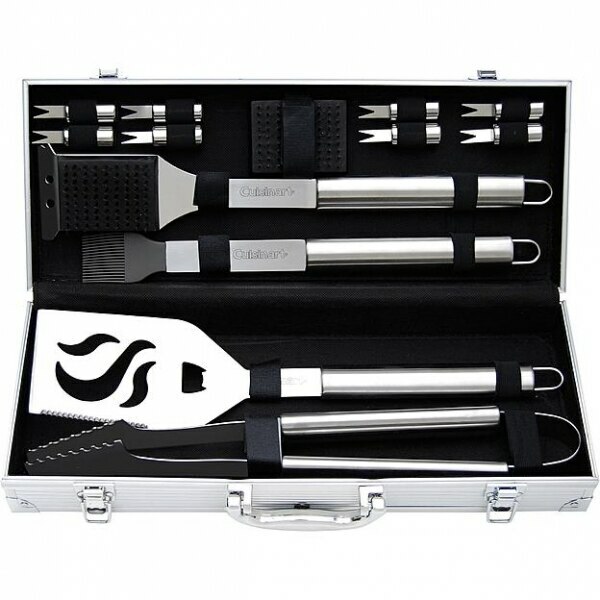 You won’t be able to keep him away from the grill with this set including tongs, a spatula, basting brush, cleaning brush, and four pairs of corn on the cob holders, all stored in a matching carrying case. 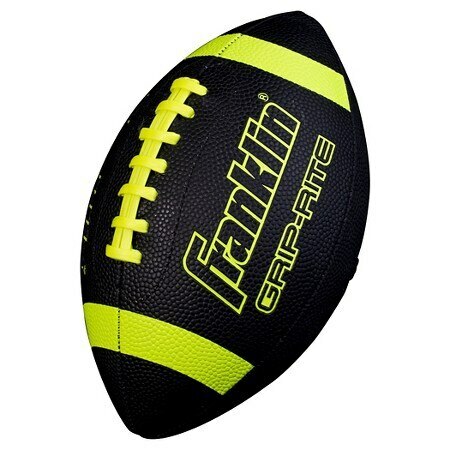 Kids can learn good sportsmanship and the concept of being a team player when throwing this pigskin around with Dad. This junior-sized ball is perfect for smaller hands so even younger siblings can join in the fun! 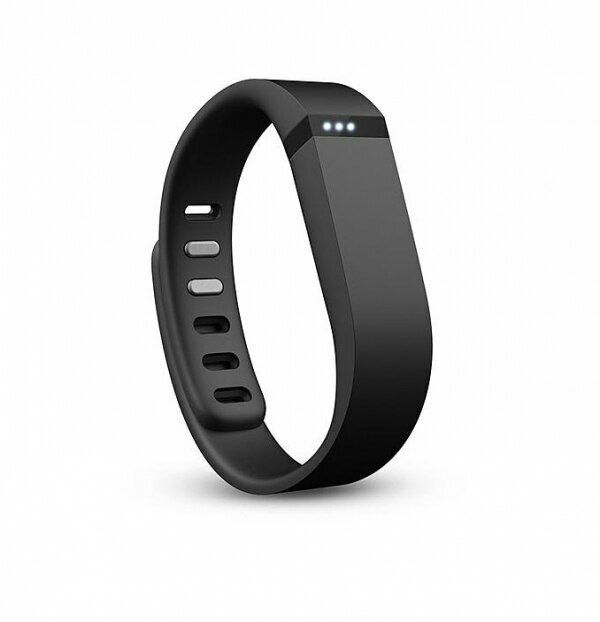 Help him keep track of his fitness goals with a Fitbit activity tracking wristband. The tracker syncs wirelessly with a phone or desktop app where Dad can view how many miles and steps he’s traveled, keep track of his sleep, log exercise, and challenge friends to competitions. If you know he’ll be inviting his pals over for a game day party, whip up these Cheesy Garlic Knots as a special treat. 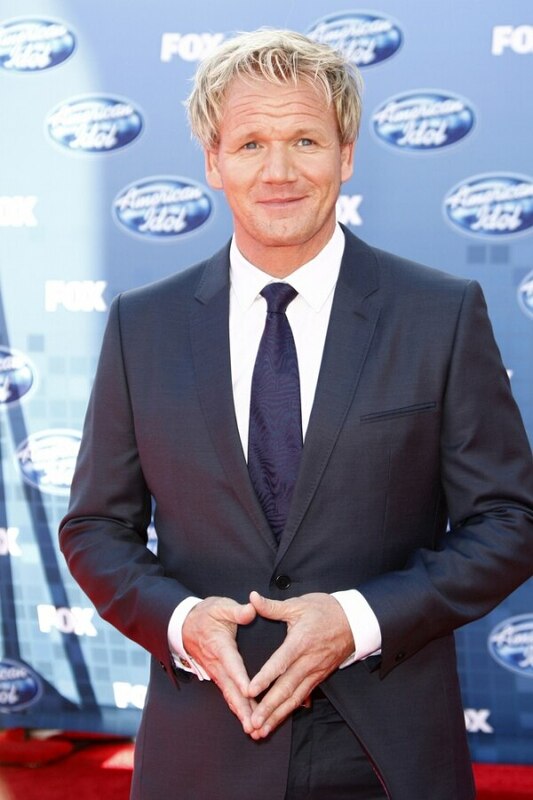 Featuring Hell’s Kitchen host Gordon Ramsay, father to Megan, Holly, Matilda, and Jack (trust us, he’s really a sweet dad, just check out his YouTube channel where he cooks with his kids!). 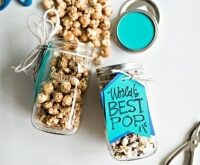 Whether he’s a soda fanatic or a water lover, he’ll get a kick out of making his own sparkling water or adding flavors of his choice. 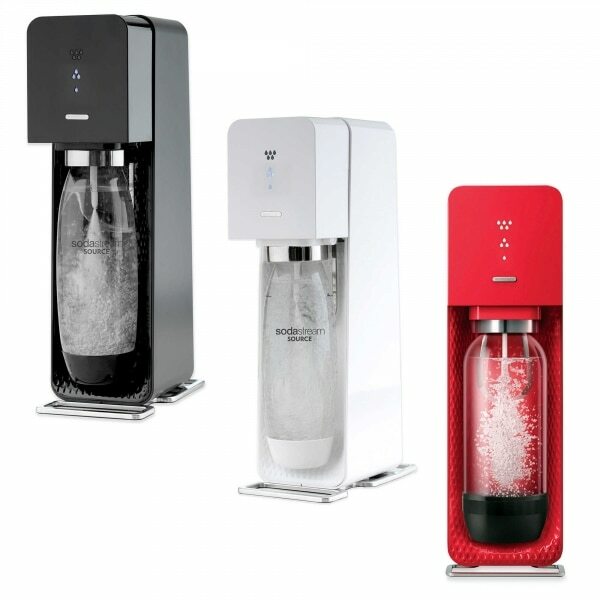 Set him up with this starter kit that includes a sparkling water maker, carbonator, and carbonating bottle, and don’t forget to grab some of his favorite flavors, too. 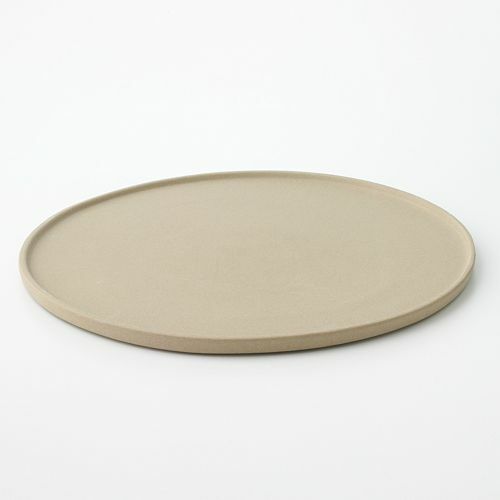 Call this durable stoneware pizza stone a gift for the whole family. He’ll be baking up pizza with perfect crisp crust and evenly cooked toppings in no time, meaning Mom’s free to do what she pleases before dinner! Is he a homebrew master or maybe a novice in training? 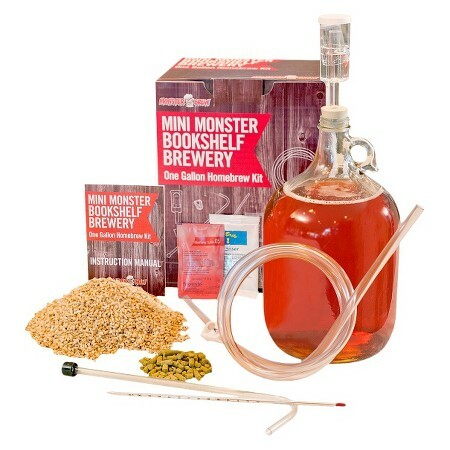 Treat him to this all-inclusive homebrew kit, featuring a one gallon fermentor, racking cane, siphon tubing, hydrometer, airlock and stopper, thermometer, sanitizer, and all the ingredients he needs to brew up two gallons of IPA beer. Refreshing! Pump up his grilling game with these all-natural spice blends, perfect for steak, chicken, seafood, and even vegetables. 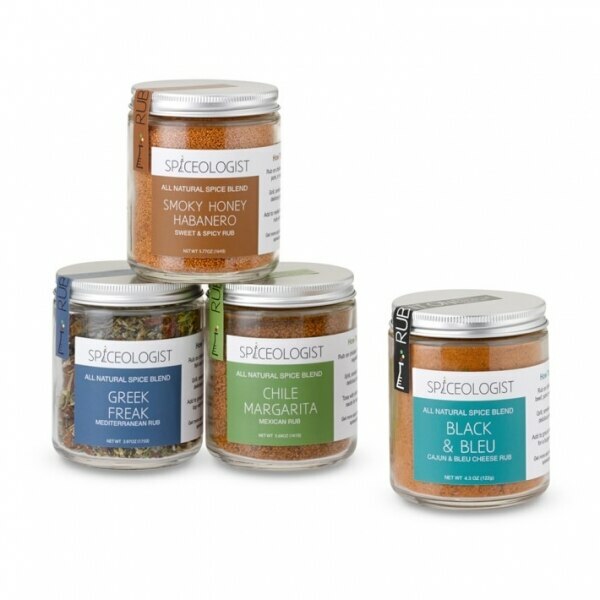 He can choose from Black & Bleu, Chile Margarita, Greek Freak, and Smoky Honey Habanero to spice up dinner tonight. 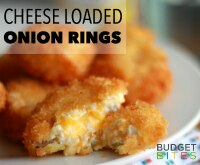 Give him some inspiration — and save on your grocery budget with these tasty Budget Bites recipes. He’ll love cooking up fun and cost-effective favorites like Pizza Cake, Nacho Cheese Poppers, and Mini Chicken Pot Pies. Featuring Chris Hemsworth, a.k.a. Thor, a super hero dad to India, Tristan, and Sasha (when he’s not busy saving the planet!). 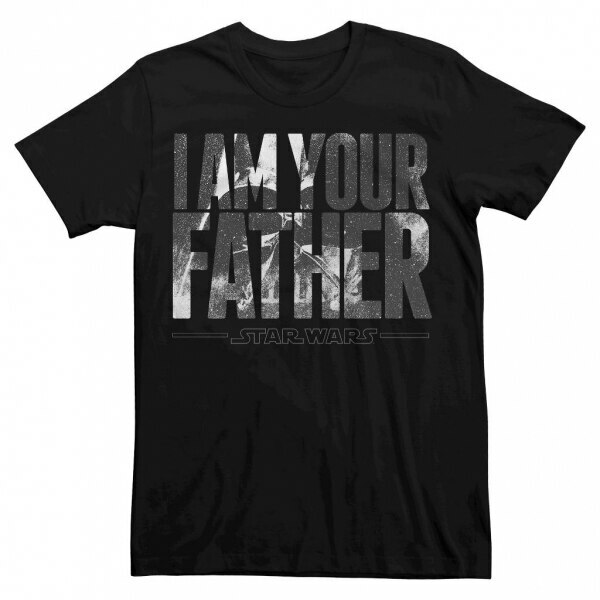 If he has a sense of humor and loves Star Wars, this T-shirt is the perfect last-minute gift. Just remind him not to spoil the movies for any littles too young to watch them just yet! 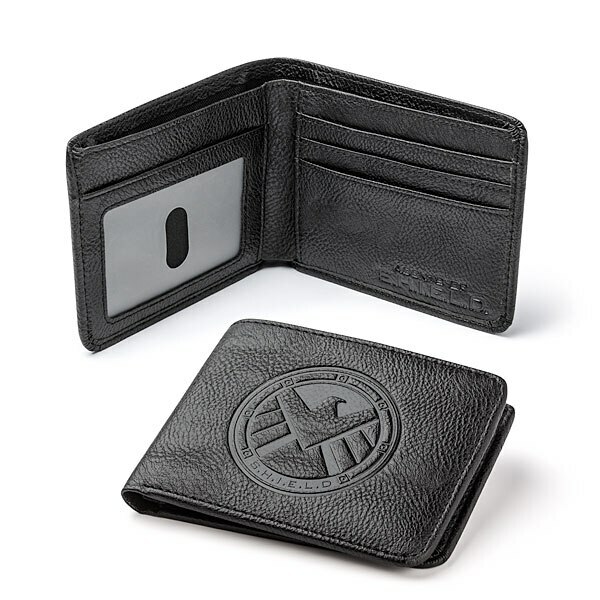 Protect his valuables from Hydra and any other baddies with this Marvel wallet. He’ll feel like an official agent of S.H.I.E.L.D. 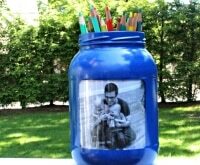 with the embossed logo on the front, and the inside offers plenty of pockets for cards, bills, and photo IDs. The wallet is made from high quality synthetic leather, so its classy enough even for weekday use. If your genius billionaire philanthropist (hey, he can dream!) 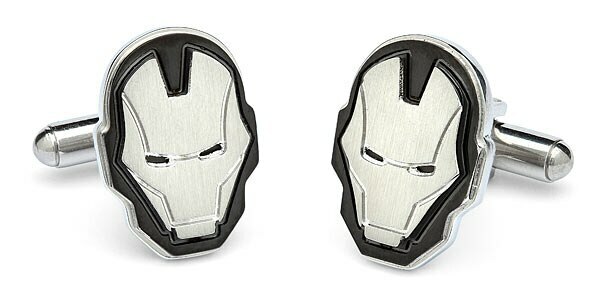 Dad has a formal event to attend, let him channel his inner Tony Stark with these silver Iron Man helmet cufflinks. He’ll feel better knowing the power to save the world is within arm’s reach, and he’ll be able to show off his impeccable style at the same time. Does he imagine himself a captain with no equals, able to do the Kessel Run in under 12 parsecs? 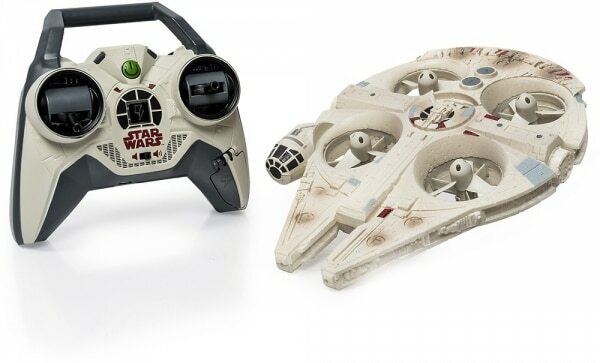 Let him put his skills to the test with this remote-controlled Millennium Falcon, complete with LED lights and authentic sounds. 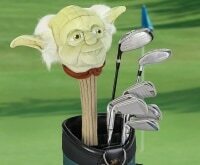 He’ll get a kick out of thwarting the Dark Side from up to 250 feet away. Let your super hero dad strut his stuff at the roller rink, at the water park, or the arcade. Best of all, he’ll get free admission to these fun locations on Father’s Day!